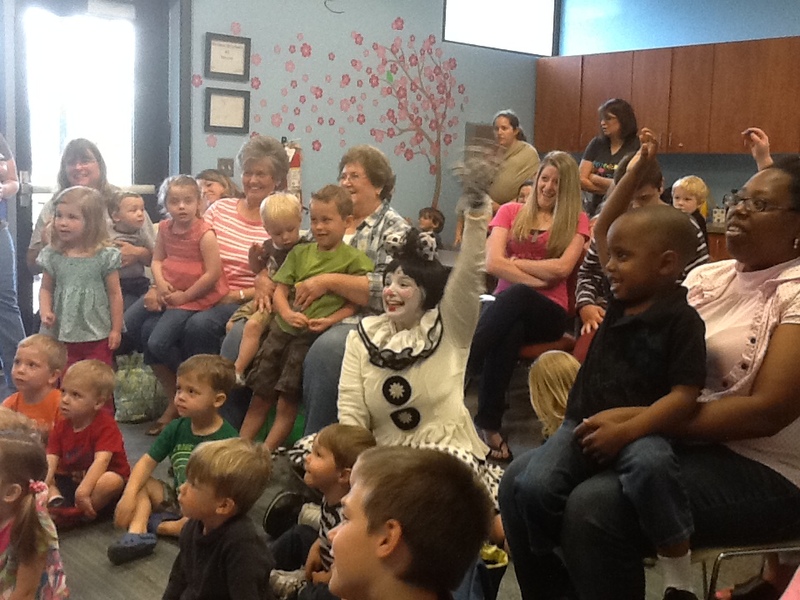 Children's Reading Programs will be available during September, the first and third Wednesdays beginning at noon. And our staff from the Macon County Public Library travel to area schools and day cares to share our books throughout the community. The Nantahala Library has a place just for kids to spread out and enjoy books and puzzles. There are 2 computers just for kids, too.